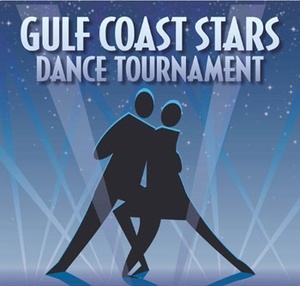 Come support us at the Gulf Coast Stars Championships 2013 !!! April 20th 2013 at the 3300 Chimney Rock d, Ste 500, Houston, Tx., 77056. Previous PostPrevious Texas Challenge Championships 2013 !!! Next PostNext Texas Challenge DanceSport Championships 2013 Winners!! !